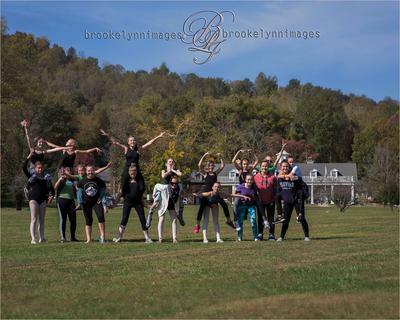 Altered Productions Institute is the premier pre-professional dance institute in the Clarksburg area. A diverse and highly trained staff provide an environment that is both nurturing and challenging. The best dance education starts with highly trained and caring staff. At API, we have a diverse staff that each bring their unique experiences and perspectives together to provide pre-professional dance education in a nurturing and challenging environment to the Clarksburg area. 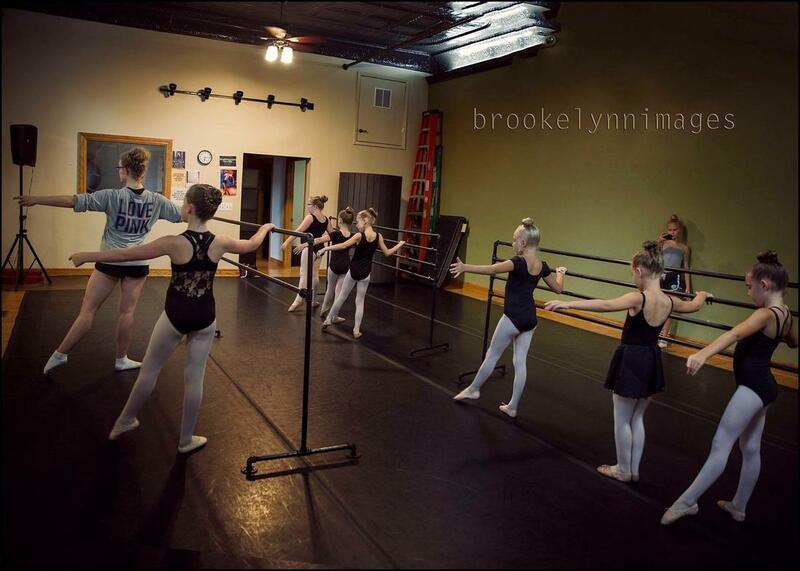 API is proud to offer dance education in a variety of styles including ballet, pointe, modern, contemporary, jazz, tap, hip-hop, and acro/tumbling. We offer these classes in multiple levels of instruction from beginner to advanced to accommodate dancers of various ages and stages. API would love to hear from you!